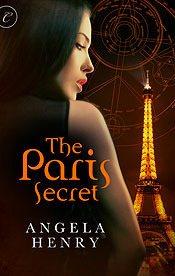 The Paris Secret is a fantastic fast paced, thrilling, action packed suspense novel. The new Da Vinci Code featuring a female protagonist. If you like uncovering clues, discovering secret societies and being one step ahead of psycho murderers, spiced up with a bit of a steamy romance, then The Paris Secret is the perfect novel for you! 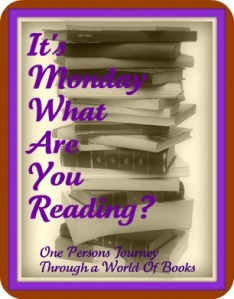 The second book in Kristie Cook's Soul Screamers series. After the heartwrenching ending of Promise it is so hard reading the beginning. Ex Libris will be a stop on the Haunted E-book tour so even though it's not Halloween, it's time for me to read this chilling story. If you like stories that give you goosebumps and always check behind your shoulder, this one is for you!